The Village has 14 vehicles salting roads in preparation for the significant ice accumulation predicted for our area. 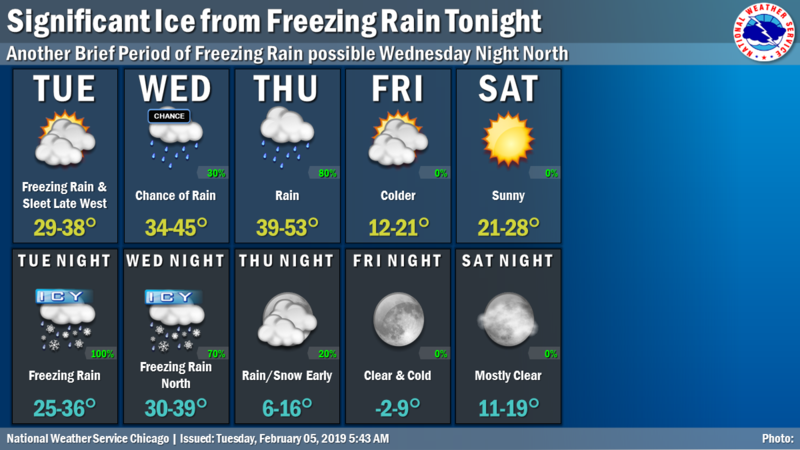 Freezing rain and sleet will develop this afternoon into the evening. Crews will be monitoring road conditions and salting as needed throughout the night. 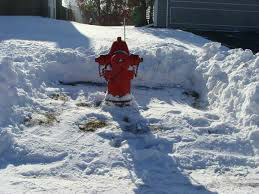 If you have a fire hydrant nearby, please take care that it is cleared out and visible for firefighters. Parking on streets and in public parking lots is prohibited between 9:00 p.m. and 6:00 a.m. when three or more inches of snow have fallen. Please remember to be a good neighbor and shovel your sidewalk, if you are able. Please, don't crowd the plow. Snowplows plow far and wide, sometimes VERY wide. The front plow extends several feet in front of the truck and may cross the centerline and shoulders during plowing operations.